Elkins Lake offers a wide variety of recreational opportunities to our membership. 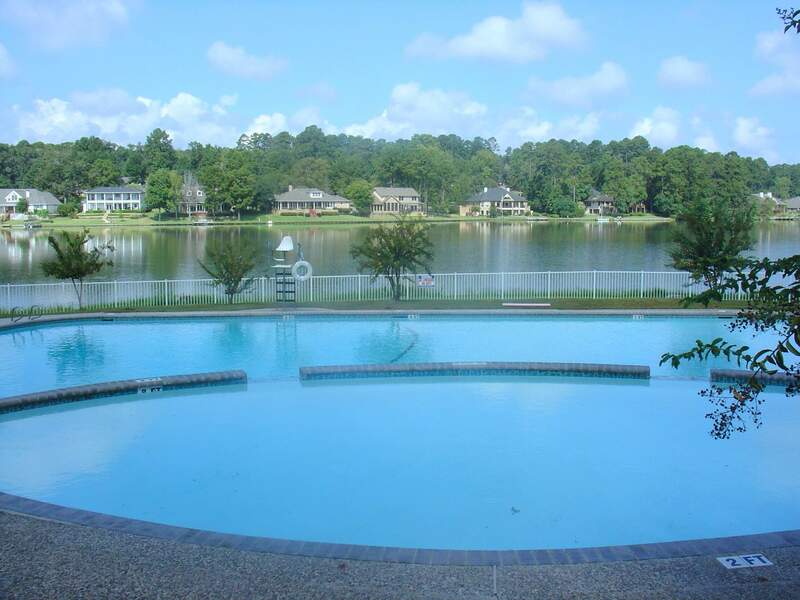 There are 3 lakes, 2 swimming pools, lighted tennis courts, 2 quarter mile walking trails, outdoor exercise stations, playgrounds, ball fields, lighted basketball practice area, picnic areas and several parks. The membership of Elkins Lake are also very active with both Elkins Lake sponsored activities and member sponsored clubs and activities. There is something at Elkins Lake for everyone!